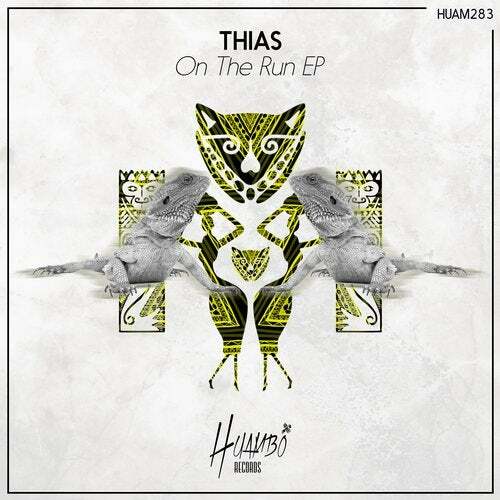 Maltese producer THIAS presents his first EP on Huambo with two powerful tracks in the line of the label. The first track "On The Run" is a tech-house banger, the groovy base is accompanied by hot female voices. On the other hand we can listen "Different Path" a solid track where highlights its pumping synthlines.